e-delivery process can be a challenging as you need to ensure the good delivery on time to you customers. Plus you might caught in the jam, whether the goods still in a good condition or the charges is too expensive for the transportation. 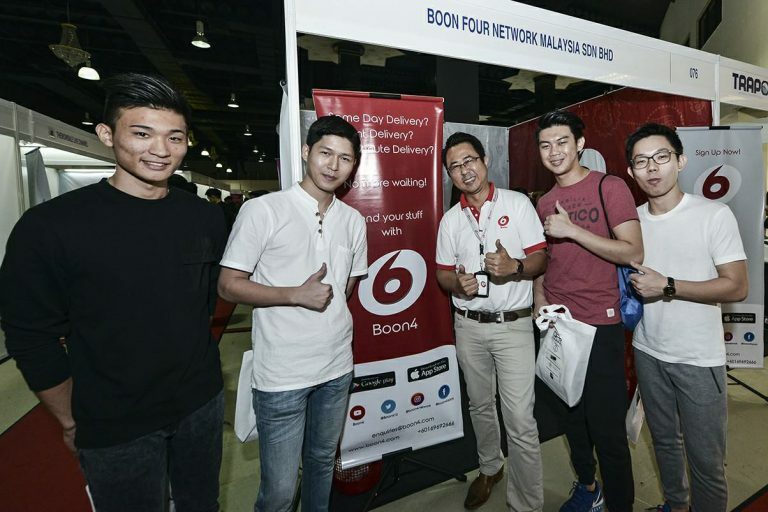 Introduce Boon4, the first e-delivery service in Malaysia. 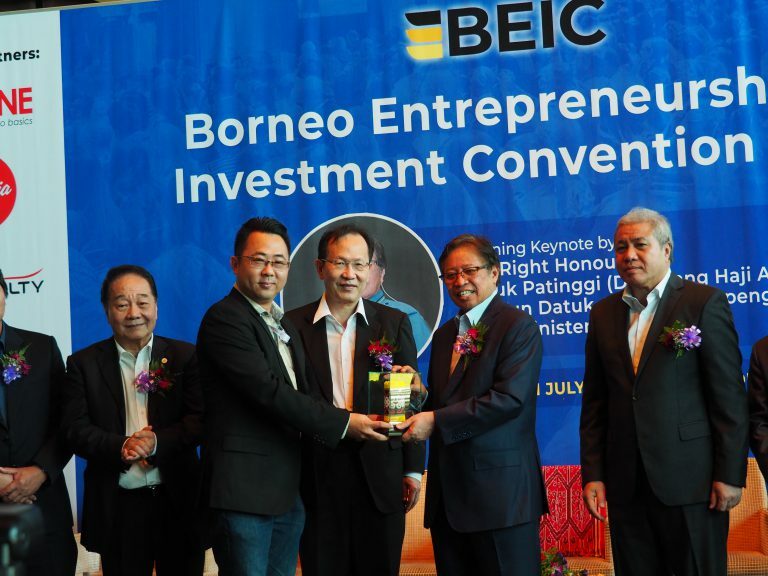 If you are, say, headed from Kuala Lumpur to Ipoh, happen to see that somebody is offering you to pay RM180, or maybe a shorter distance from Kajang to Klang that offering to pay RM50 for you to pick something up on the way, why not do it? Contohnya anda nak hantar kuih raya yang banyak ke kampung. Kebetulan pulak anda tahu adik anda memang nak balik kampung kan. Mestilah anda tumpang kuih raya sekali. Betul tak? Lepas tu mesti anda tak sampai hati nak tumpang cenggitu je kan. Anda bayar lah upah sikit kat adik tu. Ha, macam ni lah Konsep Boon4! 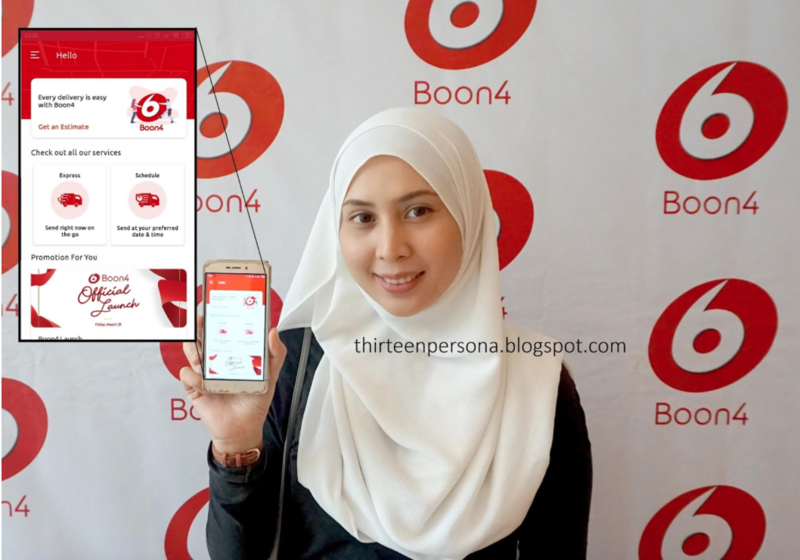 Bagi Ney, aplikasi Boon4 ni memang memudahkan Ney dalam urusan penghantaran barang kepada customer. Barang juga selamat untuk dihantar walaupun korang tak de packaging yang proper untuk barang tu. Lagi-lagi barang fragile kan biasa kena packing lebih sikit. Takpe, guna Boon4 ni dijamin selamat! 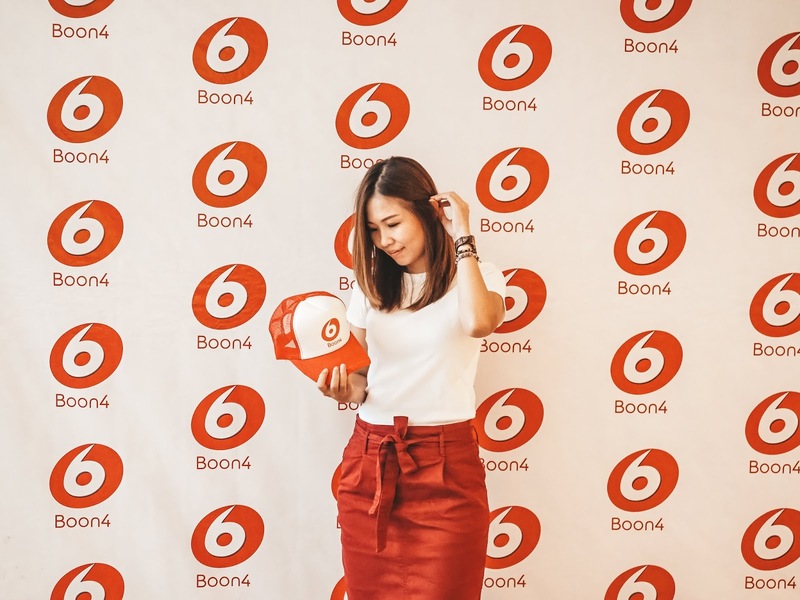 Senders are able to book deliveries by using Boon4 by downloading their app on Andriod devices and IOS devices, which means they can use Boon4 services anytime, anywhere of the day and the best of all is they work 24/7 a week, if you're looking to send out items on weekends it's also do-able. 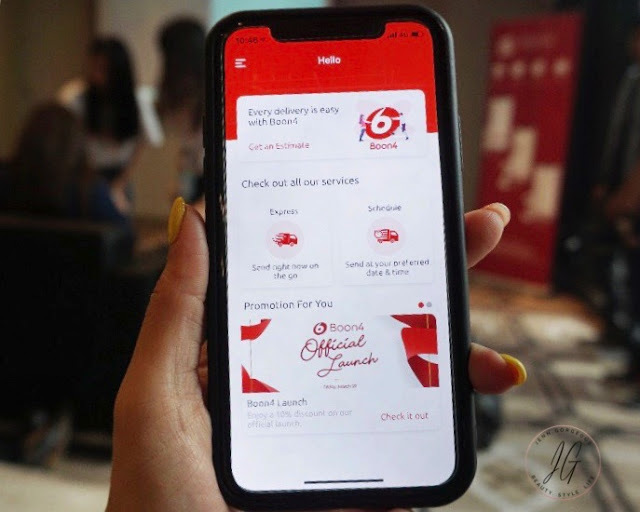 There is a new e-delivery service available in Malaysia. 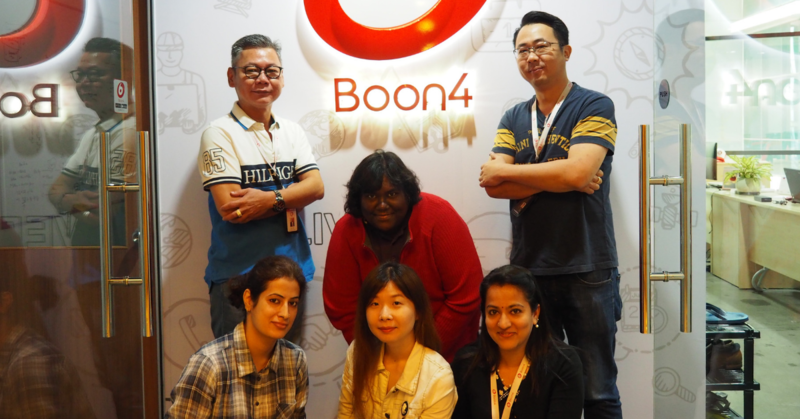 It is called Boon4. 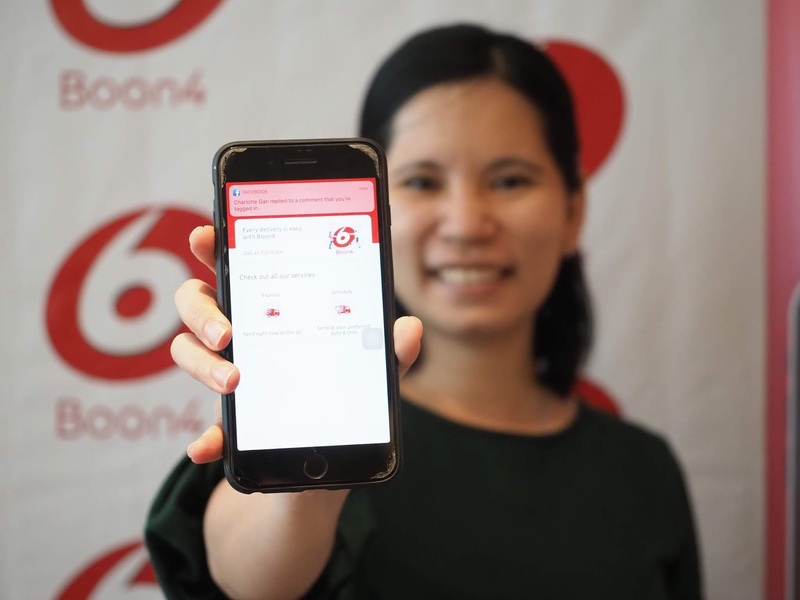 It is a platform where it connects driver and sender thats required a delivery services. 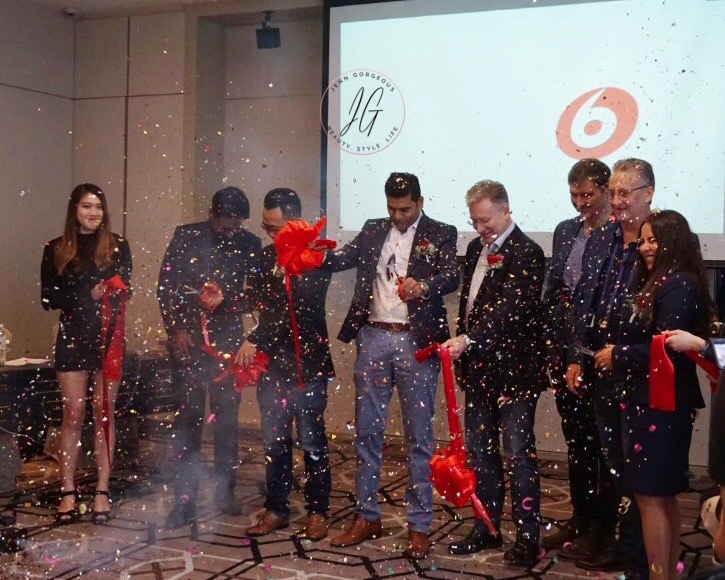 And it also claim to be South East Asia's first delivery service that is "on the way" and zero packaging cost. 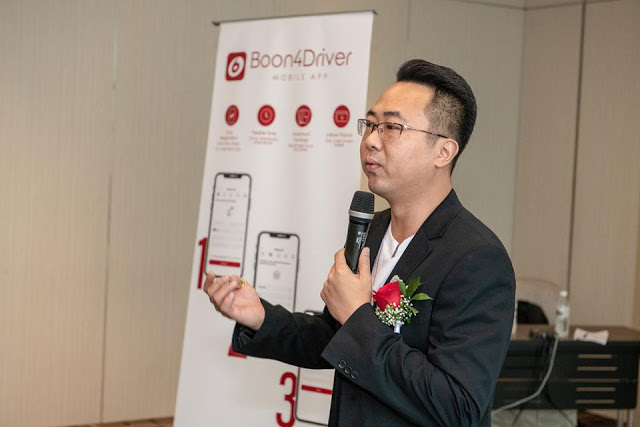 And that's why Boon4 able to provide fast, low cost delivery for senders and rewards driver for trips that they already taking. 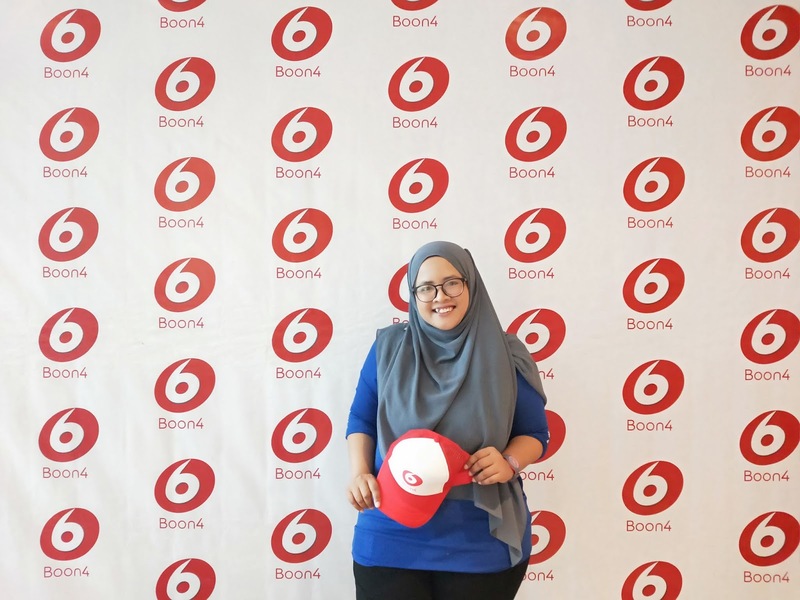 Boon4 ini dilengkapi dengan pelbagai kemudahan yang selamat digunakan,dan dijamin barangan yang dikirim sampai kepada penerimanya.Selalunya ramai yang menggunakan laluan yang sama dan pada masa yang sama ada yang mahu mengirim barang di destinasi tertentu. 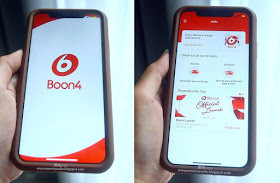 Dengan aplikasi Boon4 ini akan memudahkan urusan kiriman barang dan para pengguna dapat menjimatkan masa. 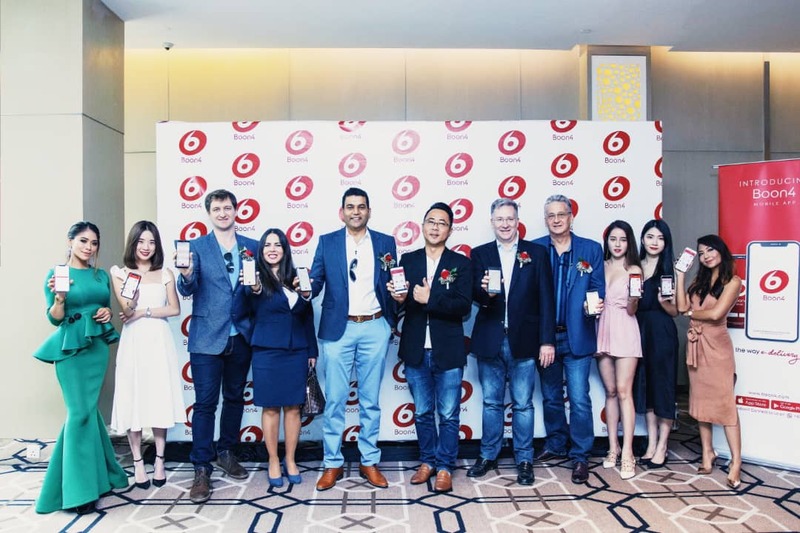 Boon4 – On The Way E-delivery Platform. 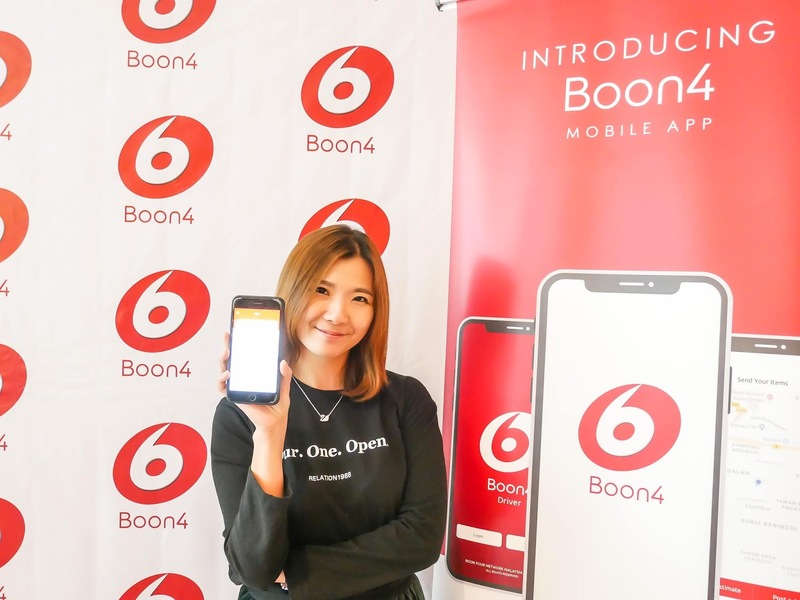 If you don’t know, Boon4 is actually the first ever Malaysian company that helps to connect drivers on the road with the person who wants to send an item and it was founded in 2017 by K.S Soon. On the other word, it is an on the way e-delivery platform. 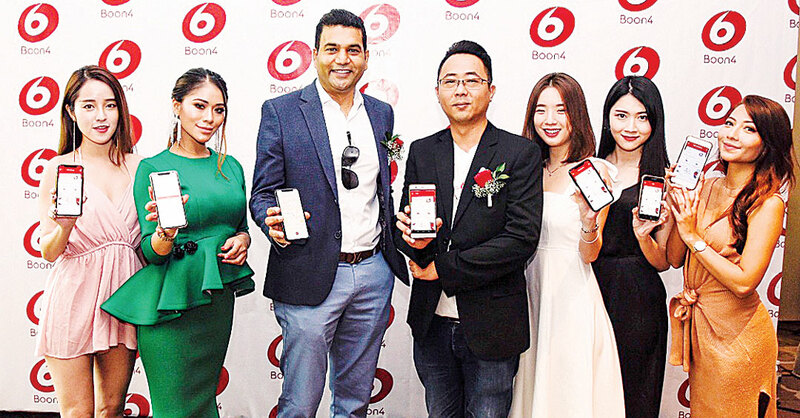 When we heard of his company name—Boon4, we were pretty perplexed as to what it means, Sei Soon explained that “Boon” is a based on the English word for favour or request that is beneficial for someone. While “4” means “for”.